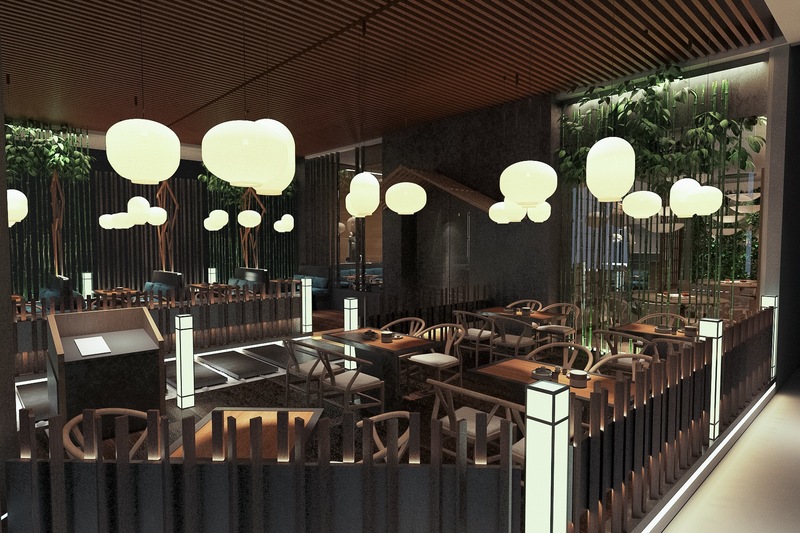 Situated in the heart of KL South. 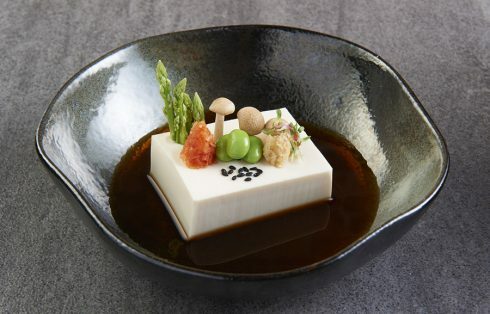 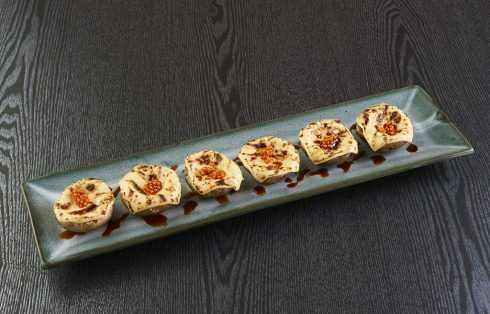 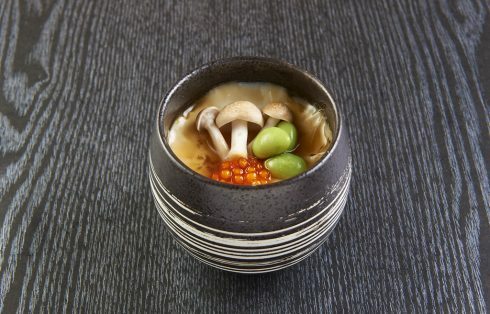 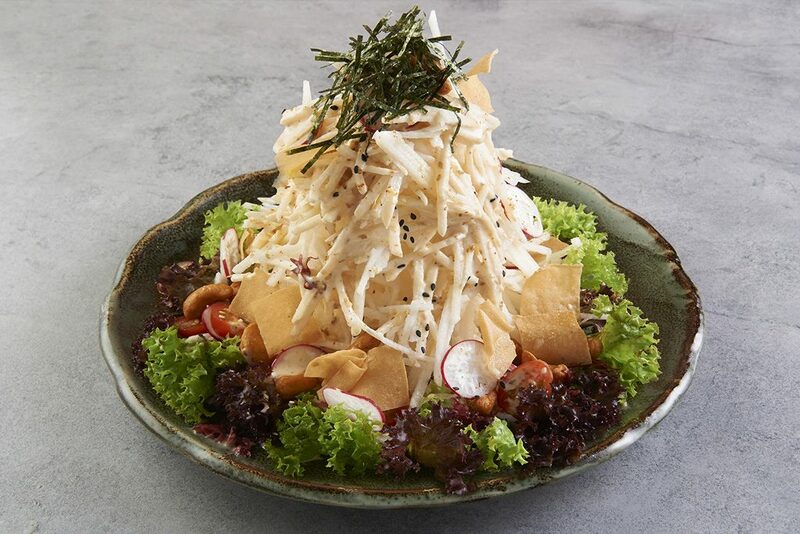 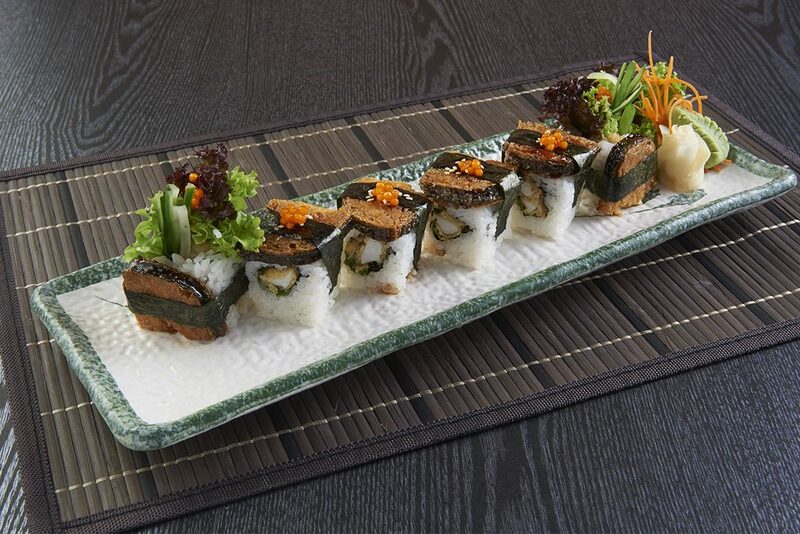 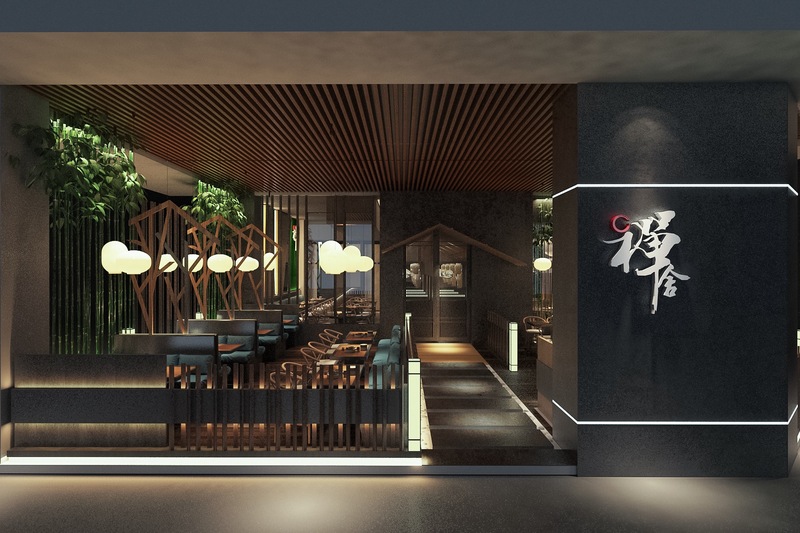 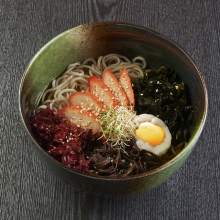 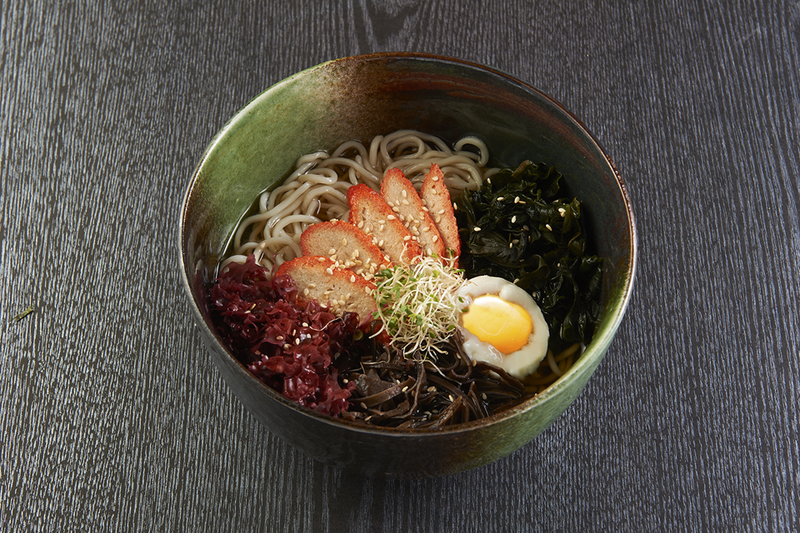 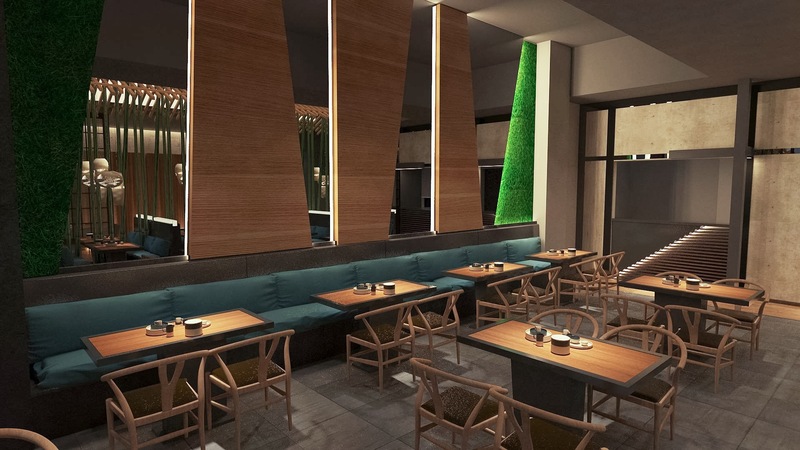 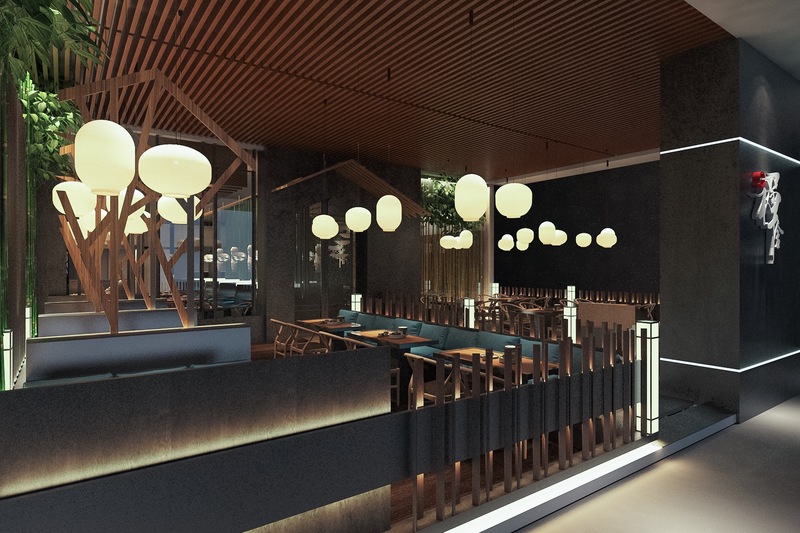 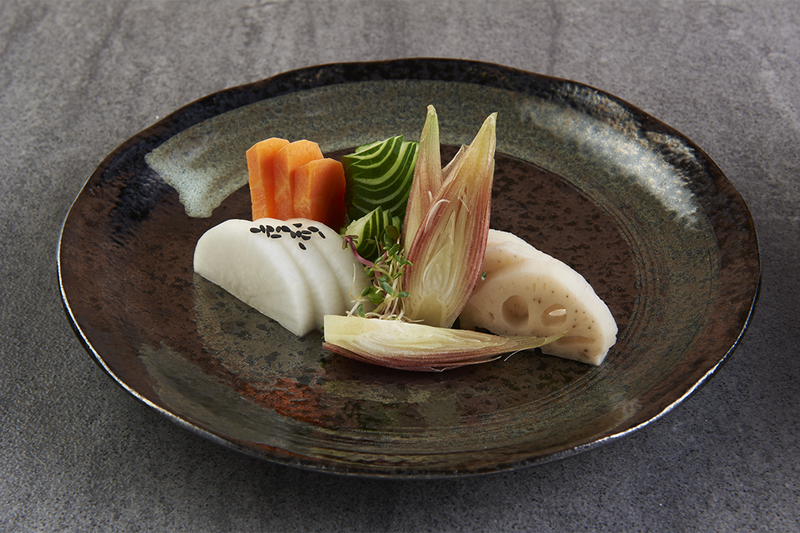 Zen House serves the food of modern day Vegan Japanese by proving that vegetarian food can be flavoursome, creative and satisfying, with a menu that is varied and imaginative. 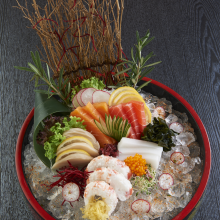 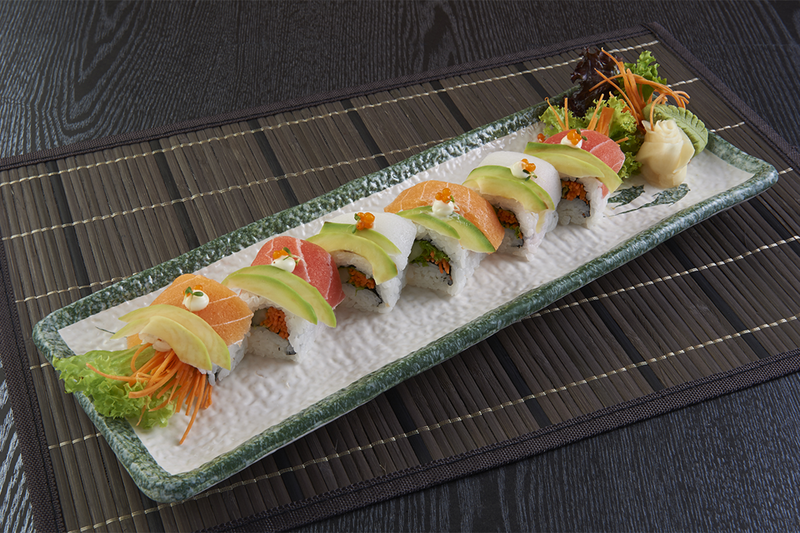 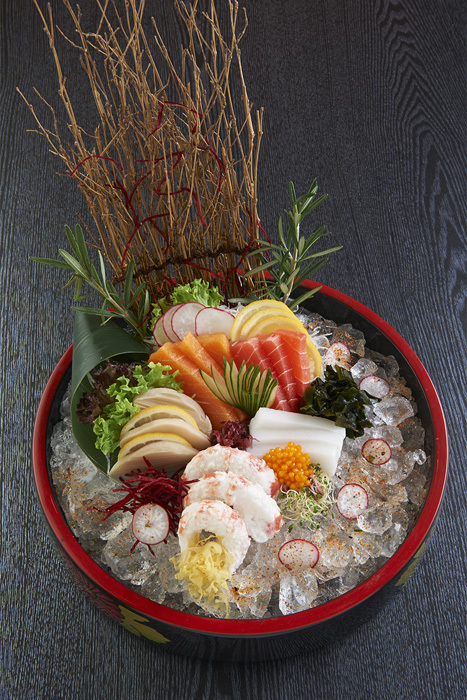 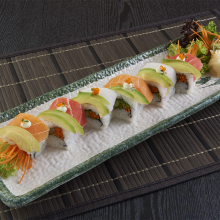 A menu influenced by the rich cultures of Japan. 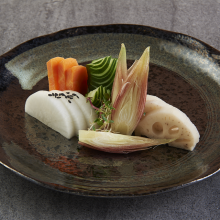 The passion in our cooking has been nurtured in this cultural mix, and we’ve redefine vegan cuisine by experimenting with original flavour combinations and modern techniques. 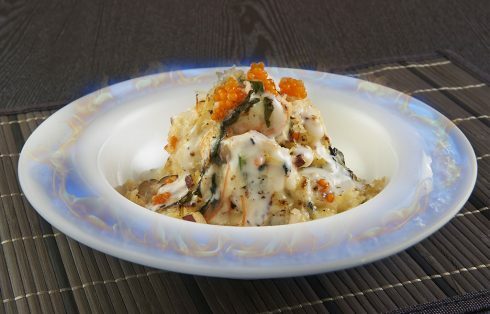 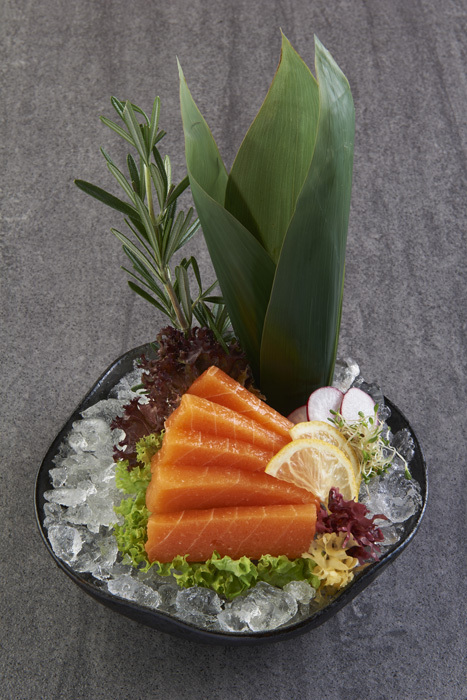 It is a blend of nature and intensify flavour by careful cooking and combining ingredients in unexpected ways. 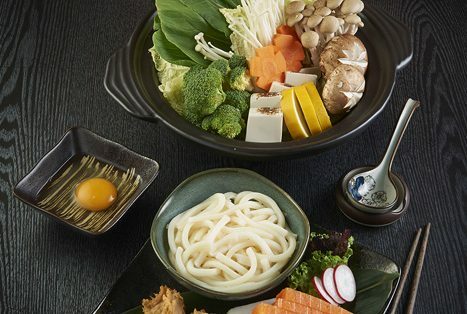 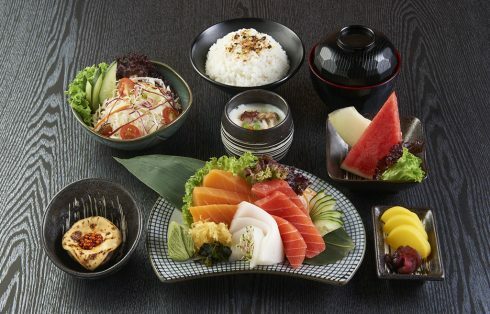 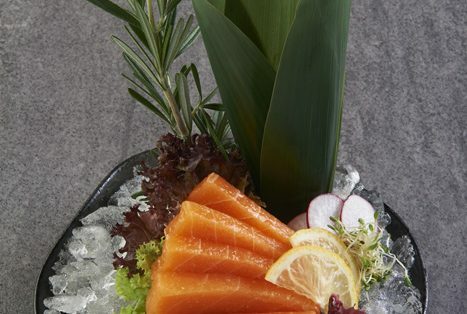 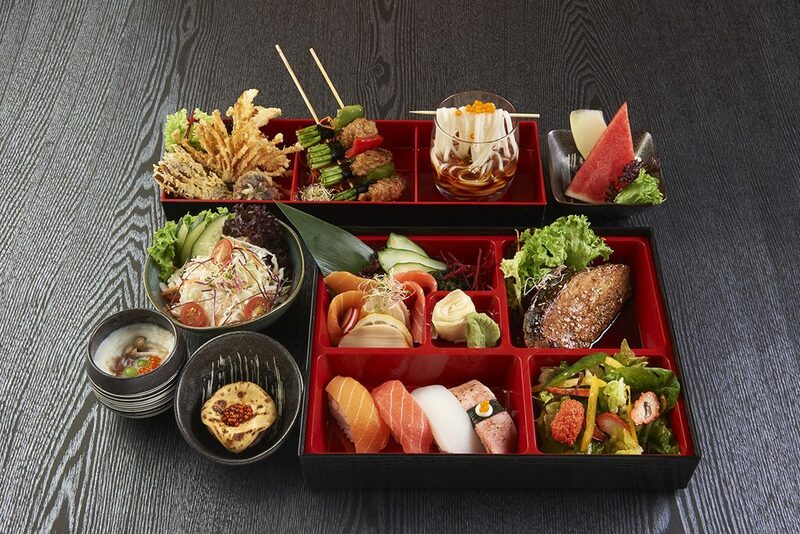 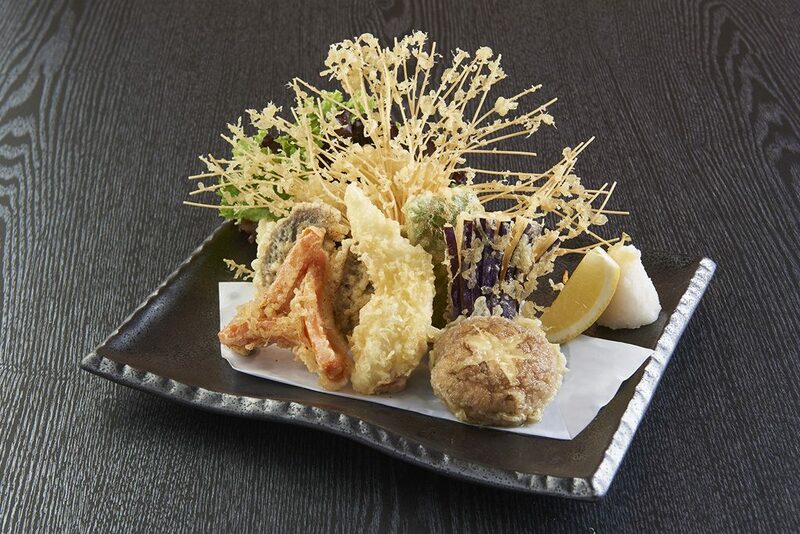 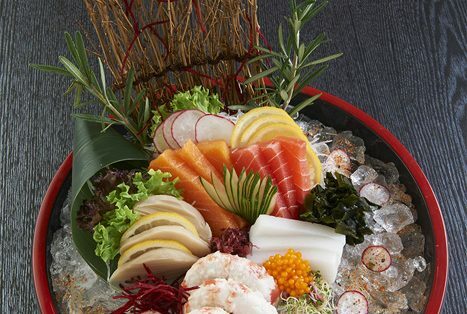 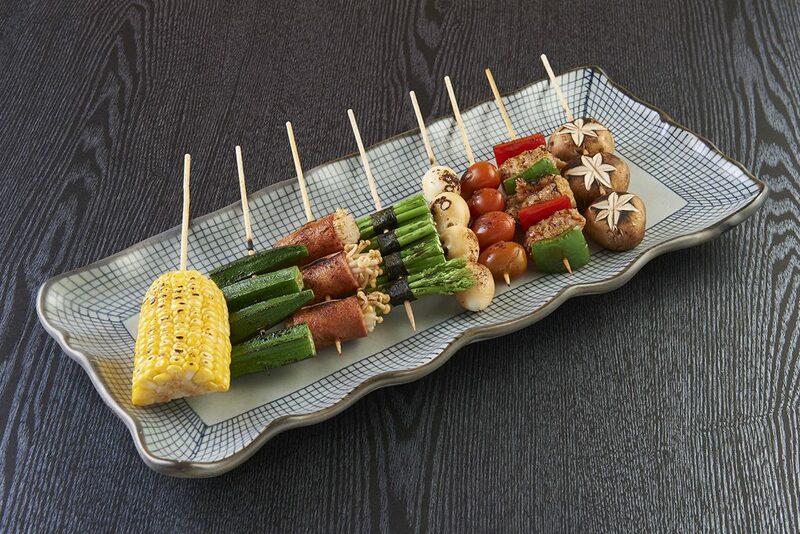 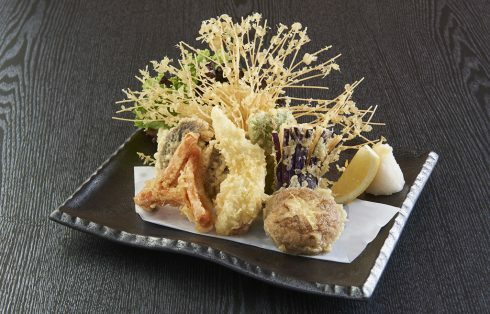 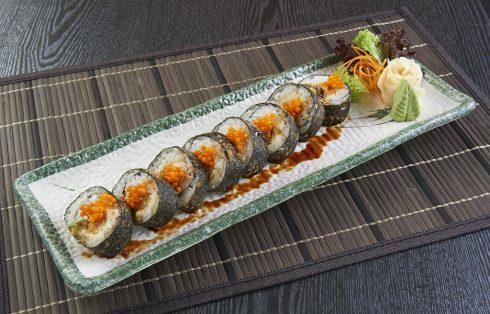 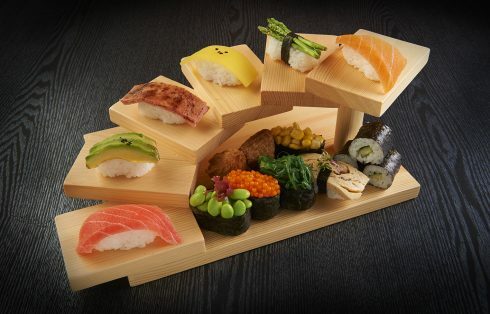 The Japanese diet appeals to people around the world for many reasons, the relative health, longevity and slimness of the Japanese people among them. 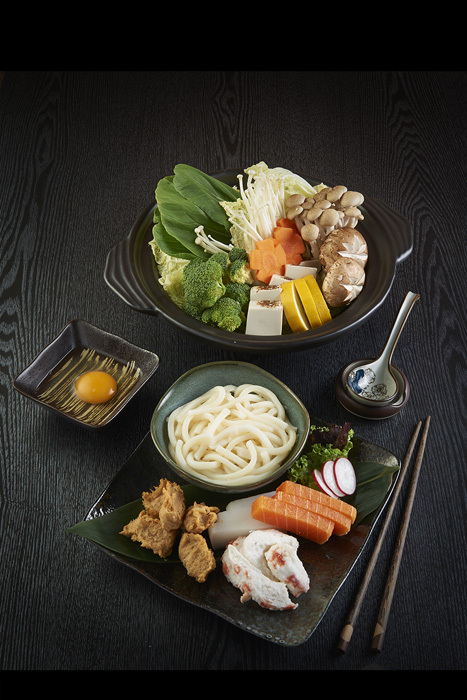 A large part of what makes Japanese cuisine, so healthy is the wide variety of foods that make up a well-balanced Japanese diet. 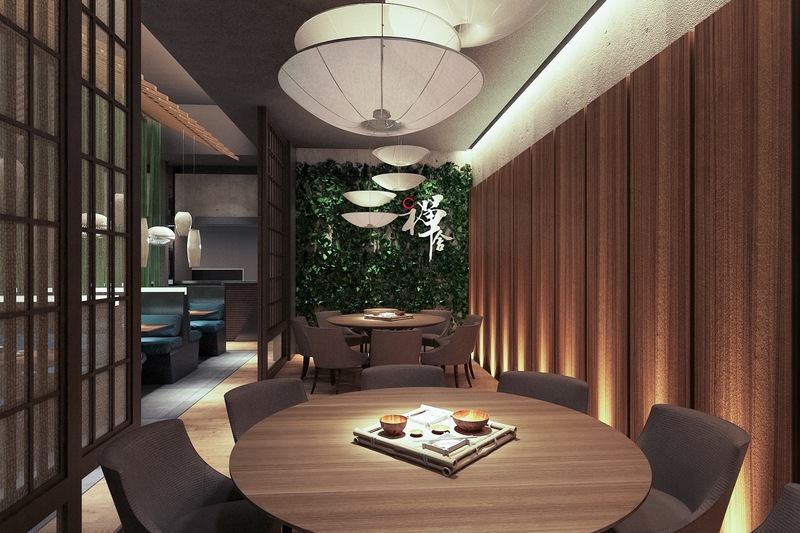 © Copyright ZenHouse. All Right Reserved.